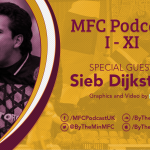 Rob McKinnon joins Sparra, Jay & Busta to pick his dream XI from the players he’s had the pleasure to have played alongside during his career. 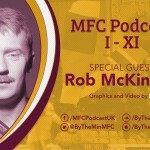 Rob previously joined the lads for an interesting and entertaining summer podcast. Brian Martin joins Sparra, Jay & Busta to pick his dream XI from the players he’s had the pleasure to have played alongside during his career. 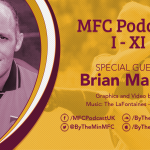 Brian previously joined the lads for an interesting and entertaining podcast during the 2014/15 season. 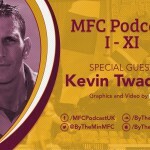 Kevin Twaddle joins Sparra, Jay & Busta to pick his dream XI from the players he’s had the pleasure to haveplayed alongside.